Looking to buy Wholesale or Consignment? 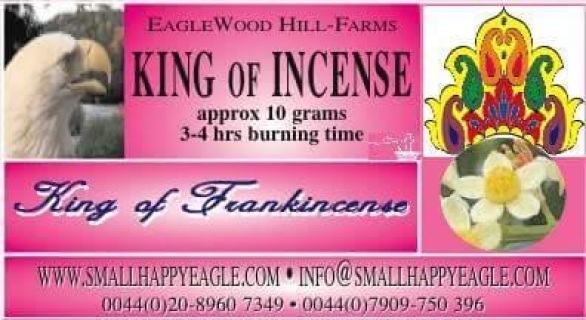 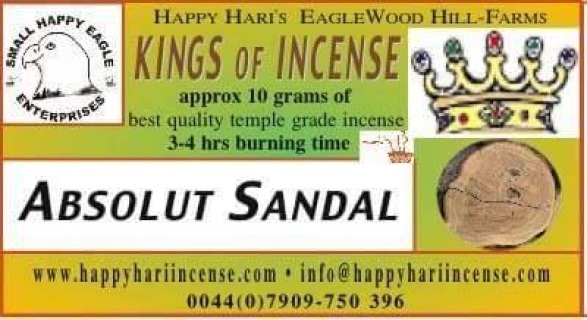 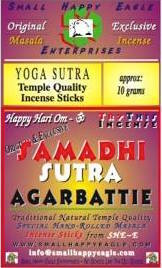 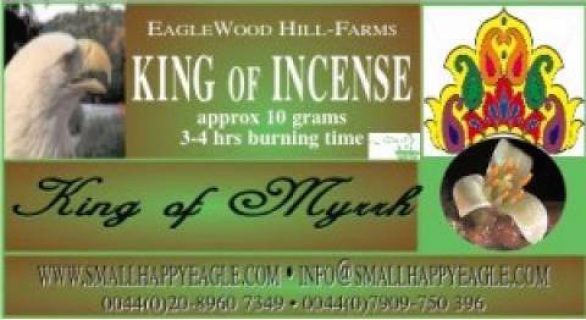 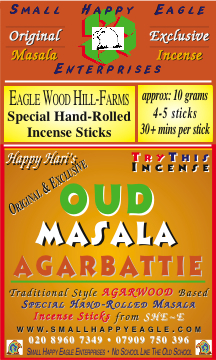 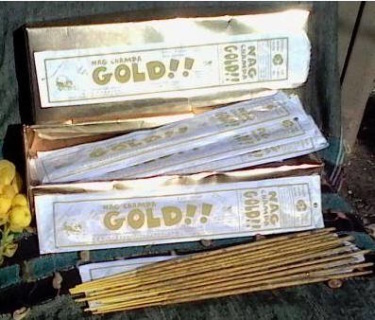 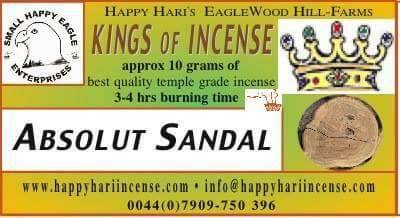 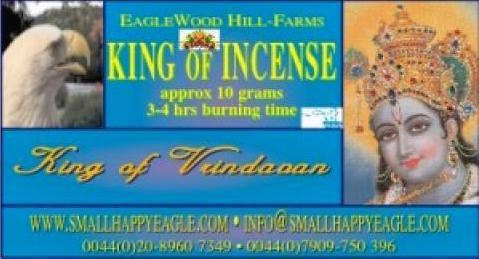 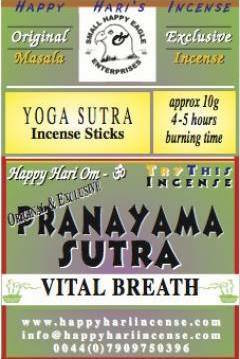 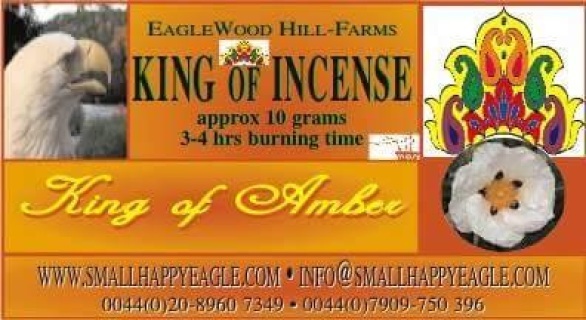 Contact me if your interested in selling Absolute Bliss Incense in your retail outlet. 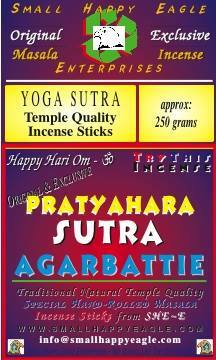 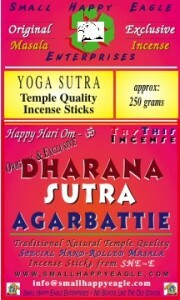 Dharana Sutra: is the practice of powerful and focused concentration.